A Christian phrase you might hear often is “it was God’s perfect timing.” I say it all the time and truly, my faith lives by that statement as well. But do I really believe and live out the testimony that this Christian phrase professes? Does my faith reflect the true reality and comfort that holds to be so true that God’s timing is really perfect? How could I ever doubt. My days are filled with thoughts of what’s coming up. An open heart surgery looming in the future. How does one even begin to prepare? I know what to expect, but I feel in this case, knowing is not half the battle. Knowing the pain, the tubes, the long recovery, and what lies ahead is at times, daunting to think about. Am I nervous? I am not. Am I ready for it? I am. Do I wish I didn’t need it? At times. I often remind myself that this is not how the world is supposed to be. That this is not how my body is supposed to be. But because of living in a broken world, this is part of my redemption process. To me, it’s not just a surgery. To me, it’s a call to faith. And that’s when that faith and God’s perfect timing, collide. When I start to question God’s purpose in all of this, I have to look no further than to God. Easy catechism answer yes, but harder answer to let sink in. When I think about the timing of our move, I almost chuckle. Not in a flippant way, but a “how could anyone have planned it better?” From the opening at North Street, to the timing of our move. Our move happened before things with my mitral and tricuspid valves really went south. Our move led us to a surgeon who was meant for this surgery. When you can have the #2 or #3 mitral valve surgeon in the country do your surgery, how is that not God’s perfect timing? To having family and cousins around to help with Mazy. I struggle saying that statement, only because of the guilt I impose on myself. In saying that, it makes it sound like we didn’t have that type of care in Minnesota. My friends, I wish everyone could have a “Minnesota-moment” in their life like we did. I vividly remember our last day before we moved. I could not hold it together in any way, shape, or form. I walked away from what we knew to be “our family” at that time, heading to a place where are biological families stood. A transition that would take time, but a transition that God knew, would be best for us. And since, we have only felt our family in Minnesota love us even more. 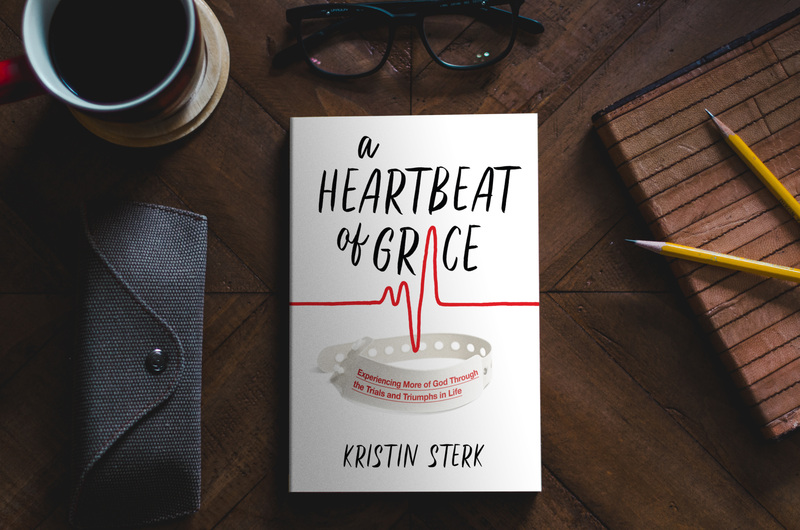 To have two worlds collide in such a scenario, such as an open heart surgery, really could only be God’s perfect timing. To the date on the calendar. Today I was thinking if I had to wait until November 30, when my original surgery was set for, there is no way I could. Call me pushy or call me a realist, but I knew I couldn’t wait. After having such up and down days, the doctor and nurses realized the same. Hence October 20. Sitting here today, I sometimes think “can it just be tomorrow?” But in the grand scheme, I feel okay. I have a failing heart, but still function at a pretty normal rate. How is that not God’s perfect timing? To be able to live life as it comes, without having to sit in a hospital bed, waiting for surgery, but realizing it is days away? Only God. To the ability to enjoy the seasons. Two holidays I have always loved are Thanksgiving and Christmas. They both bring tears to my eyes each year, in utter thankfulness for what God has done in our life. Then Christmas, the reminder in such a small gift, that our life is not our own, but that we belong to our Savior, born that Christmas day. Having surgery in October, we can enjoy the new traditions now living back in Michigan, establishing our own holiday routines, and actually enjoying our Christmas tree! For the past 4 years, we have traveled for the holidays, and now to hopefully be on the mend physically and be able to soak in all that those two holidays offer, while living in our home state, that is just God’s perfect timing. Thank you, God, for choosing the perfect time for everything in my life. For surely there are seasons of life, but they are to always fade away and become a distant memory. This too, will be no different. But one thing I can always cling to is that my faith and heart can rest assured that He cares about every detail – and that means every detail of time as well.